I came across this delicious flavor of pea protein, vanilla Toffee from Now Sports. I blended it in my coffee, made a shake with it and then decided to make protein balls! They came out delicious and are super easy to make! 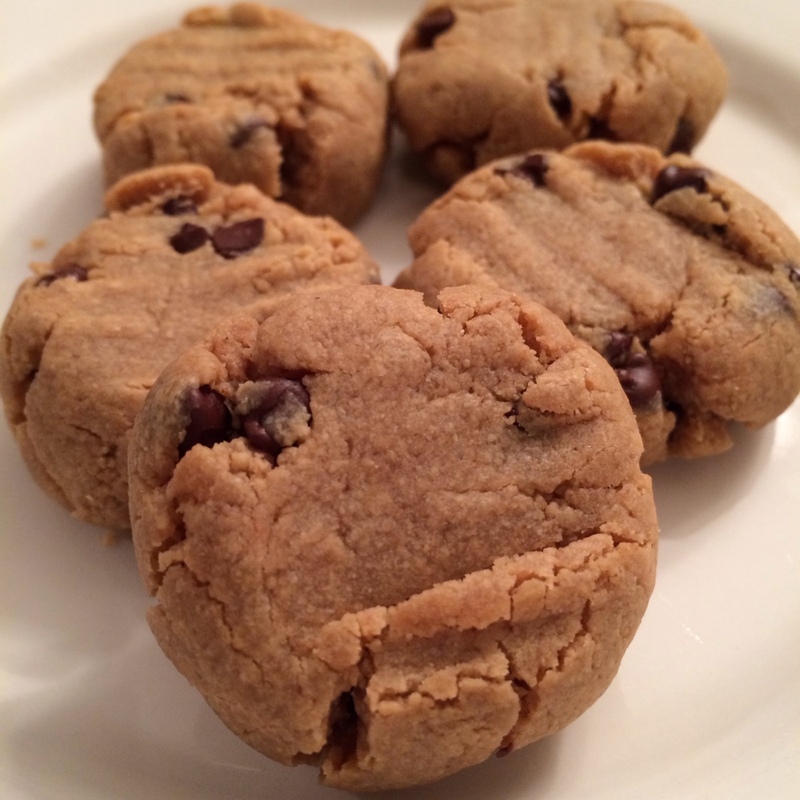 They definitely satisfy your sweet tooth but are packed with protein so you don’t eat too many! Combine all of the ingredients in a large bowl. Roll into one inch balls and keep in the fridge. You can also store them in a freezer bag and freeze them to keep longer. These are a great snack to eat when you are headed to the gym or even post-workout! Enjoy! 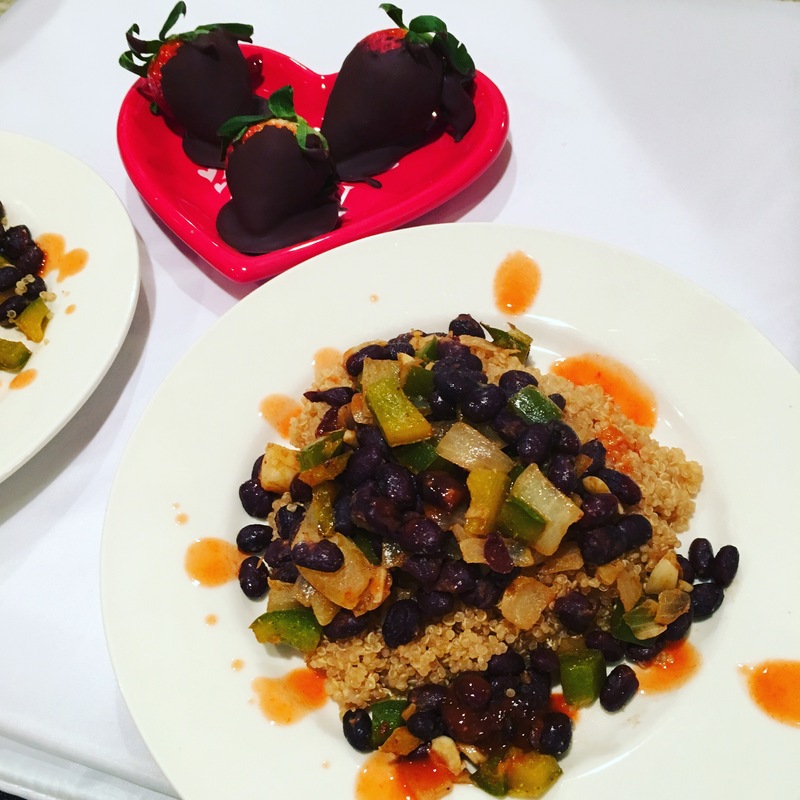 Quinoa is one of the most protein rich foods we can eat, combine that with black beans and you have a protein punch! Quinoa is rich in iron, fiber, magnesium and lysine. This is a great dinner to make if you are short on time and just want to “whip up” something quick and healthy! Boil the water and quinoa and prepare as directed on the bag. In another pan, sautée the onions and garlic in olive oil until translucent. Add the peppers and cook until translucent. Then add the black beans, vinegar and spices and stir. Cook on low about 5 minutes. Serve over a serving of quinoa and top with your favorite hot sauce! Enjoy!